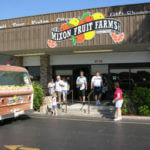 Mixon Fruit Farms is an attraction the entire family will enjoy. 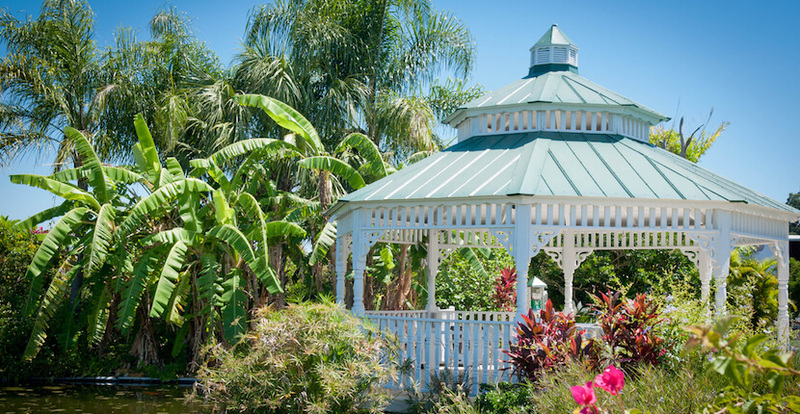 Mixon’s features tropical gardens, a butterfly garden and magical maze, a citrus fruit packinghouse, a cafe, an ice cream parlor, a juice and wine bar, and an outdoor pavilion and gazebo used for parties and weddings. Mixon Fruit Farms also holds outdoor concerts and special events throughout the year including the Orange Blossom and Harvest Festivals. 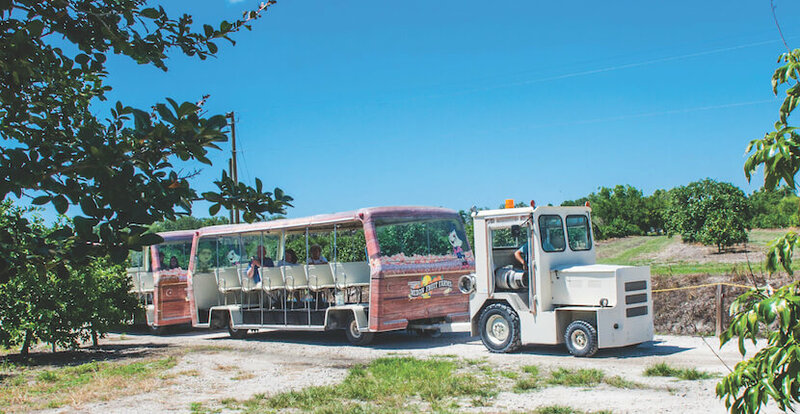 Take a ride through the grove on the Orange Blossom Express Tram to learn about citrus growing with a stop at the Wildlife Refuge where visitors can see rescued birds, animals, and reptiles. The mission at the Wildlife Education Center is to rehabilitate injured wildlife for release back into the wild and to promote education, appreciation, and respect for wildlife. 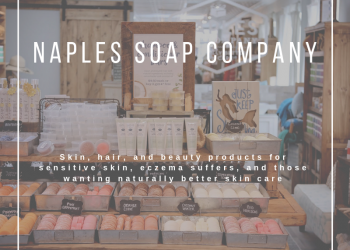 Save on your visit to Mixon Fruit Farms – save and print COUPON below! 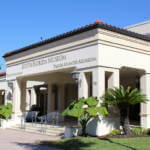 The 14,000 square-foot gift shop is the perfect spot to purchase unique Florida gifts and souvenirs including teas, honey, marmalades, salsas, greeting cards, jewelry, ceramic home décor, books, games, and more. Stop by the Wine Sampling Counter for a taste of some award-winning wines produced in Florida; some are made with Florida-grown muscadine grapes and Mixon Fruit Farm oranges. 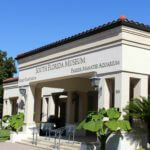 The gift shop is open Monday through Saturday from 10 a.m. to 5 p.m. 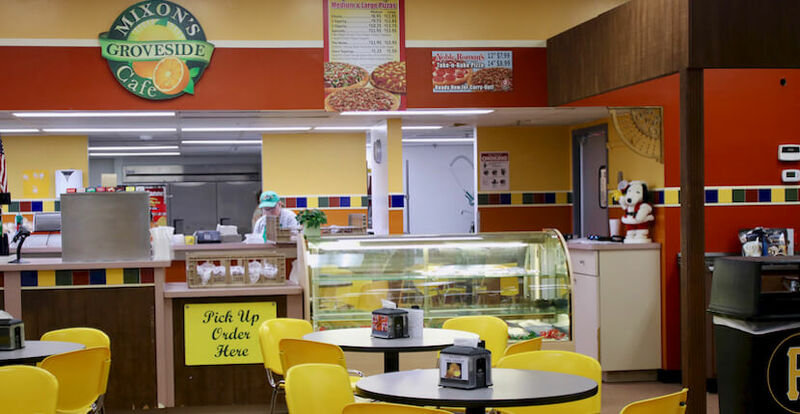 The Groveside Cafe is open from 8:30 a.m. to 3 p.m Monday through Saturday. Both are closed on Sunday. 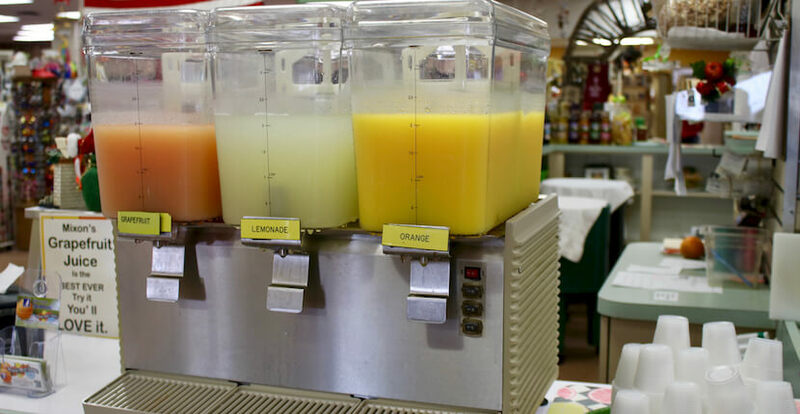 Each visitor to Mixon’s citrus packinghouse is treated to a free cup of fresh squeezed orange juice, grapefruit juice, or lemonade. Learn how citrus is produced and processed. 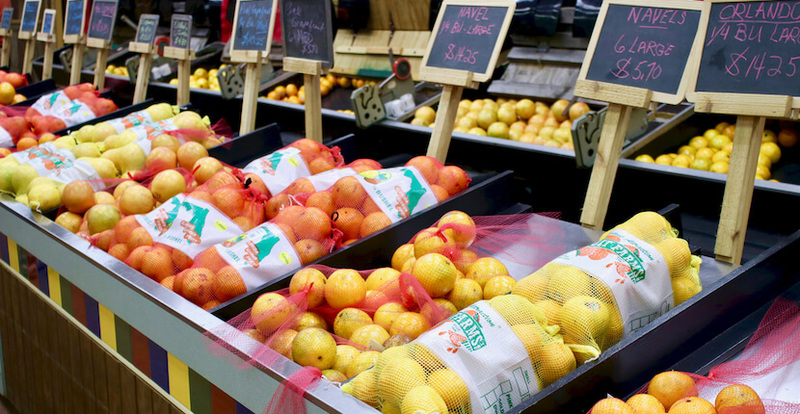 No doubt once you’ve tasted some sweet Mixon Fruit Farms Florida citrus you’ll want to take some home to enjoy. 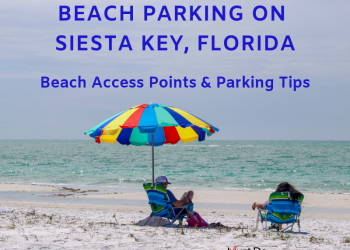 Not to worry if you’re here on vacation, you can ship some Mixon Fruit Farms fresh Florida citrus home by ordering online. Those with a sweet tooth will want to include a stop by their homemade fudge counter to try some of their unique and delicious fudge flavors. 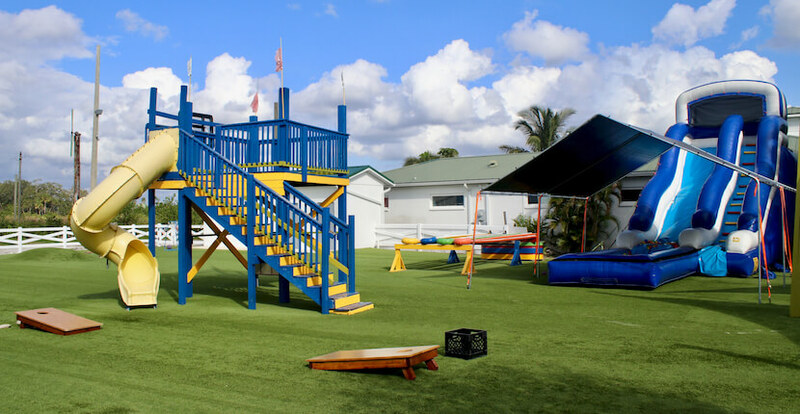 Activities for kids of all ages include in their new Amazing Play Place children’s playground area include a huge ball pit slide, tetherball, putting green, water duck race, giant chess set. 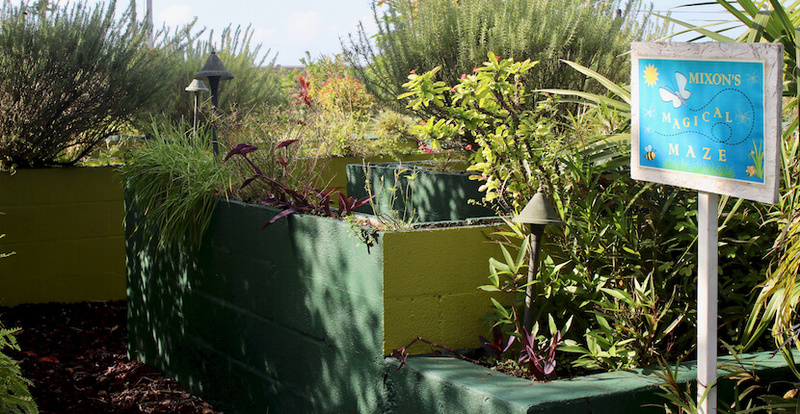 Read Mixon Fruit Farms featured blog article – click here! 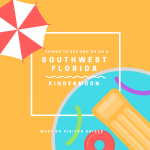 From May through October, the store is open from 10 a.m. to 3 p.m. Monday through Saturday with Orange Blossom Tram Tours at 11 a.m. and 1 p.m. Closed on Sunday. 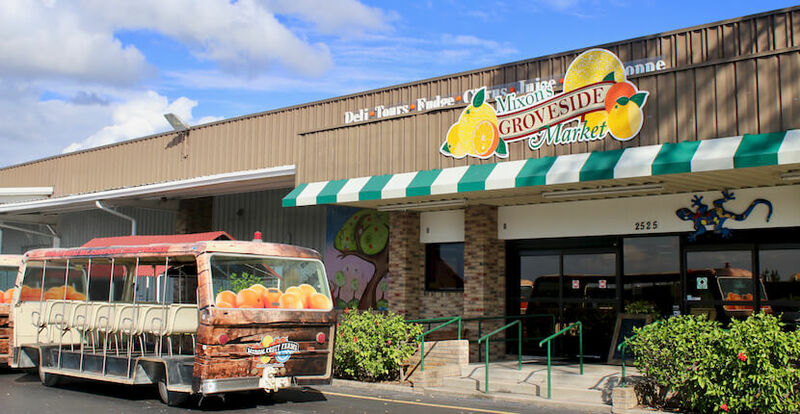 From November through April, the store is open from 10 a.m. to 5 p.m. Monday through Saturday with Orange Blossom Tours at 11 a.m., 1 p.m. and 3 p.m. Closed on Sunday. 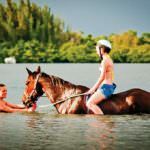 See more Things to do in Bradenton. 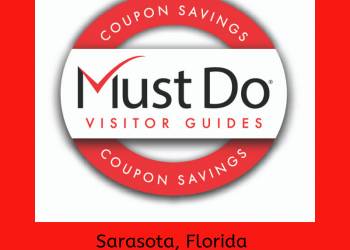 Present this coupon to receive $1.00 off a Tram Tour.